Are you ready to make an impact in our community for homeless and at-risk youth? 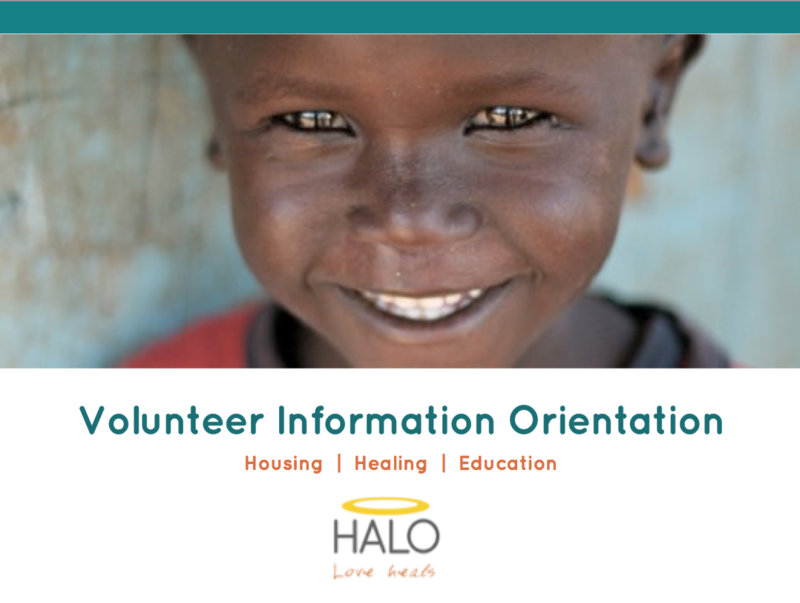 Come learn about HALO and how to get involved at our Volunteer Information Meeting. To get started, fill out the volunteer form. 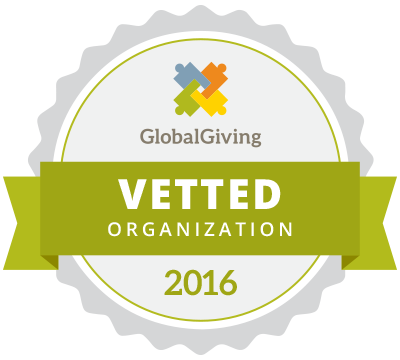 After completing that form you can sign up for a Volunteer Information Meeting that works best for your schedule.